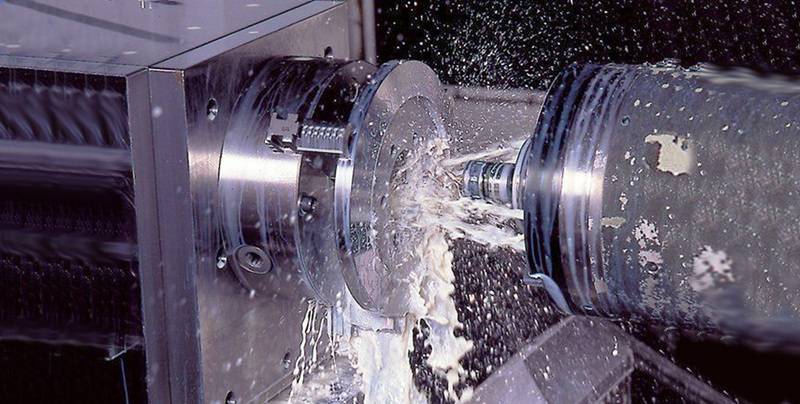 OEM-recommended products without the OEM prices! That's the Nelson Oil Promise. 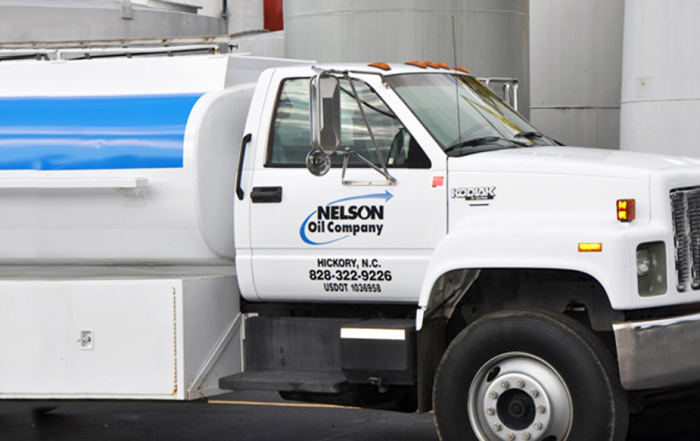 Nelson Oil Company has cost-effective lubricants to satisfy all your OEM requirements, from heavy-duty engine oils to synthetic compressor fluids. 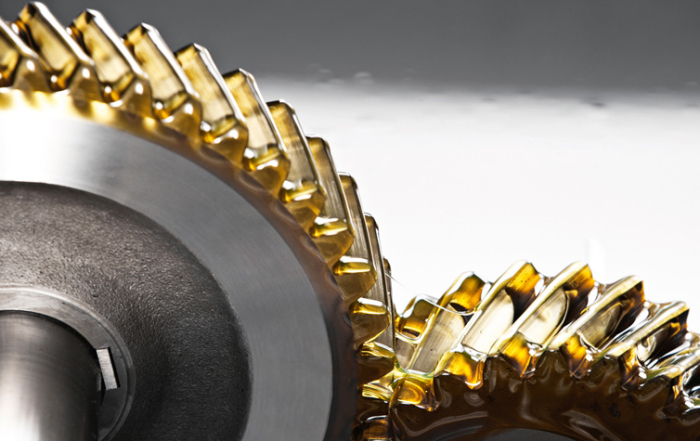 These products are backed by our Lubrication Program and NELGuard™ Service. 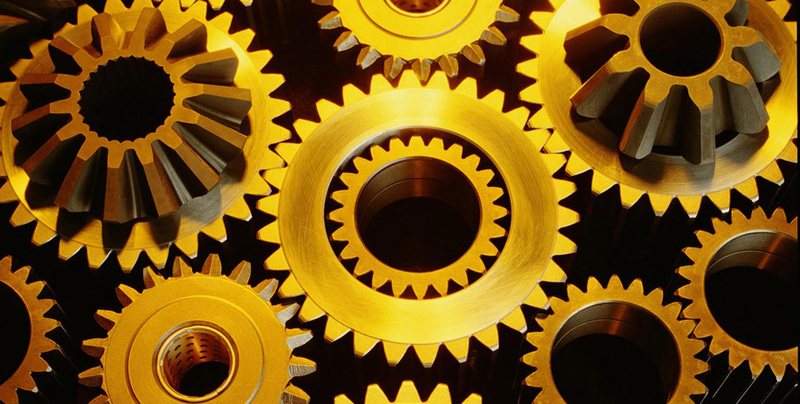 From aerospace coolants to basic shop floor cleaners, we have a complete line of coolants, cleaners and rust preventatives. 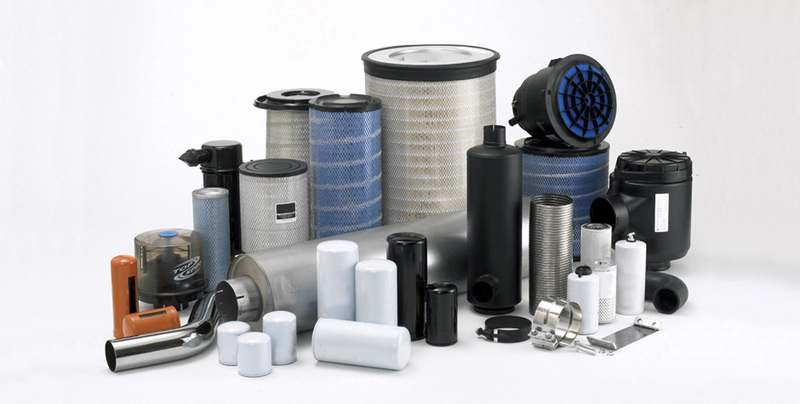 Nelson Oil carries a full range of air and oil filter elements to maintain the life of your equipment. By taking advantage of our Fluid Management Program, you will be assured of compliance with ISO cleanliness code requirements. 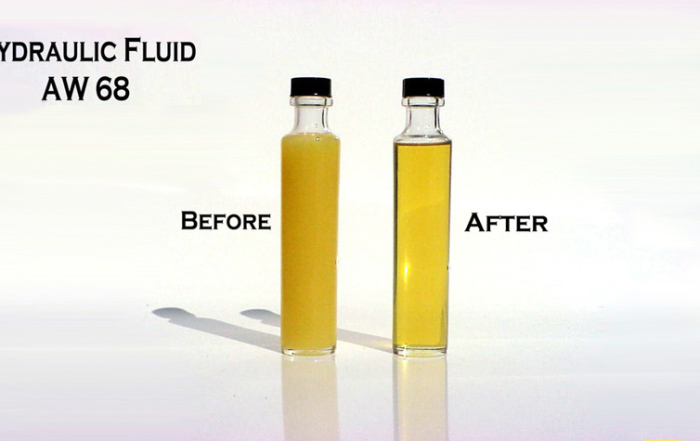 Our portable FCL Filter Cart will dramatically extend the effective life of all your fluids. 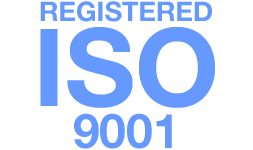 We can confirm your ISO cleanliness codes on-site with our Laser Particle Counter. Utilizing our VAC-U-DRY Vacuum Dehydrator we can remove dissolved water and gasses from fluids contaminated with water. 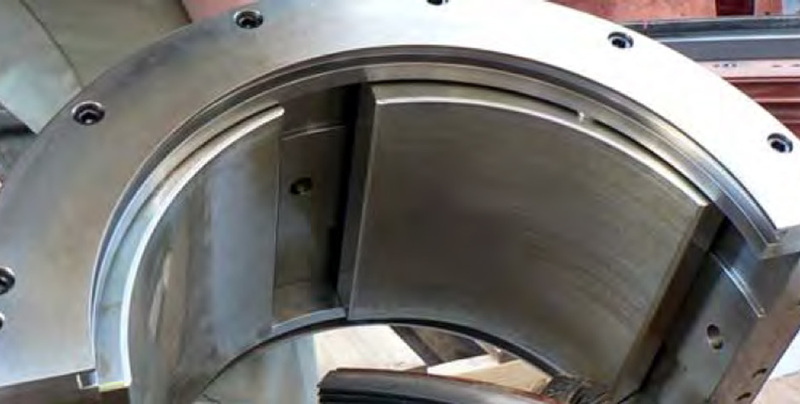 Varnish mitigation in large-frame gas and steam turbines continues to play a critical role in equipment reliability. 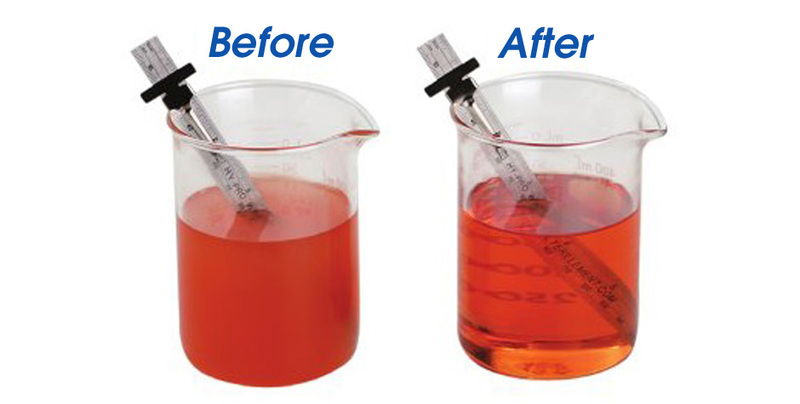 Hy-Pro’s Soluble Varnish Removal absorbs dissolved and suspended oil degradation products – the root cause of varnish. 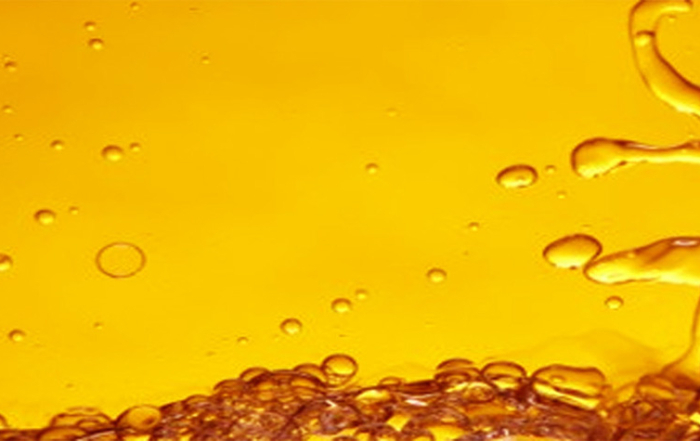 Our services division provides lube oil and lube oil reservoir cleaning. 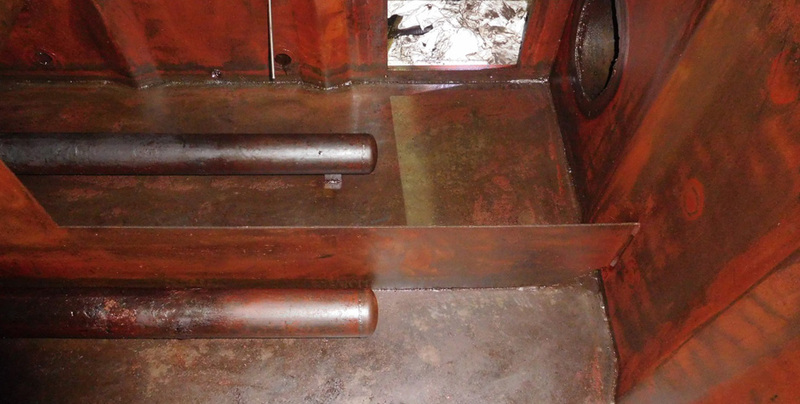 Fully trained in confined space entry, our technicians remove sludge and other harmful deposits from your reservoirs.